Dr Christine Caldwell will lead the study. A major new research project will look into how humans differ from other primates when it comes to learning from others, tackling a key outstanding evolutionary question. Psychologist Dr Christine Caldwell has secured €1.78 million of European Research Council (ERC) funding (£1.28m) for a five-year project which will compare the ways in which humans and other primates pick up skills and knowledge from other individuals. It will involve children aged 18 months to six years, adult participants, plus chimpanzees, capuchins and squirrel monkeys based at Edinburgh Zoo's research facility, taking part in cognitive tasks. Dr Caldwell, a Senior Lecturer in the School of Natural Sciences, said: "In human populations, skills and knowledge accumulate over generations. This results in behaviours and technologies - from our mobile phones to the Large Hadron Collider - far more complex than any single individual could achieve alone. "The ratchet-like property of human culture appears to be absent in other species. Among those such as chimpanzees, many behaviours are socially transmitted, but they do not seem to increase in complexity over time in the way that human behaviours do. "Currently we don’t fully understand why this is, but my research will aim to compare the cognitive processes of humans and other primates, as well as studying the development of capacities for cumulative culture in young children, in order to shed light on this intriguing difference between ourselves and other species. 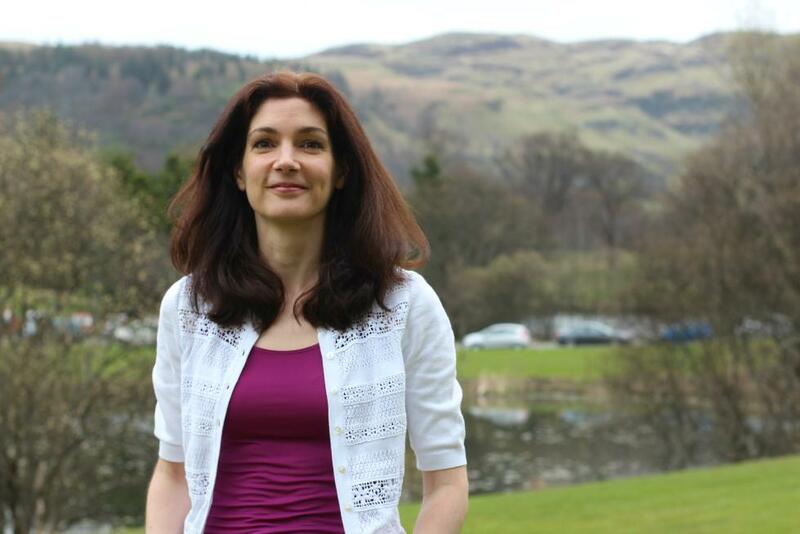 Professor Gerry McCormac, University of Stirling Principal and Vice-Chancellor, said: “Dr Christine Caldwell of Stirling’s renowned Psychology Division is to be congratulated on her outstanding success in achieving this €1.78m grant from the European Research Council. "The study enables a fundamental evolutionary question to be addressed, and its findings will serve as an invaluable reference point for future researchers across other disciplines." The award was announced by the ERC as part of a €713 million grant package, made to 372 scientists in pursuit of their best and most innovative ideas. The President of the ERC, Professor Jean-Pierre Bourguignon, said: "These Consolidator Grants awarded to 372 research leaders, still in an early stage of their career, will also back some 1,500 postdocs and PhD students as team members. This is one more way in which the ERC is fostering the next generation of bright research talent, and thereby the human basis for Europe’s competitiveness that conditions its economic growth." Stirling’s Psychology research is ranked 3rd in Scotland and 18th in the UK in the 2014 Research Excellence Framework. Of Impact case studies in Psychology, 100% were classed by as world-leading. The British Psychological Society’s most recent accreditation review describes Stirling as being "at the forefront of the student-led teaching experience" in psychology across the UK. Set up in 2007 by the EU, the European Research Council is the first European funding organisation for frontier research. The ERC operates according to an 'investigator-driven', or 'bottom-up', approach, allowing researchers to identify new opportunities in any field of research, without thematic priorities. Every year, it selects and funds the very best, creative researchers of any nationality and age to run five-year projects based in Europe. Since its launch, the ERC has funded over 4,500 researchers. Under Horizon 2020, the new EU research programme (2014-2020), the ERC has a budget of over €13 billion. RATCHETCOG will start in September 2015. Dr Caldwell will be working with two post-doctoral research assistants, and in addition, from year two, four PHD students.